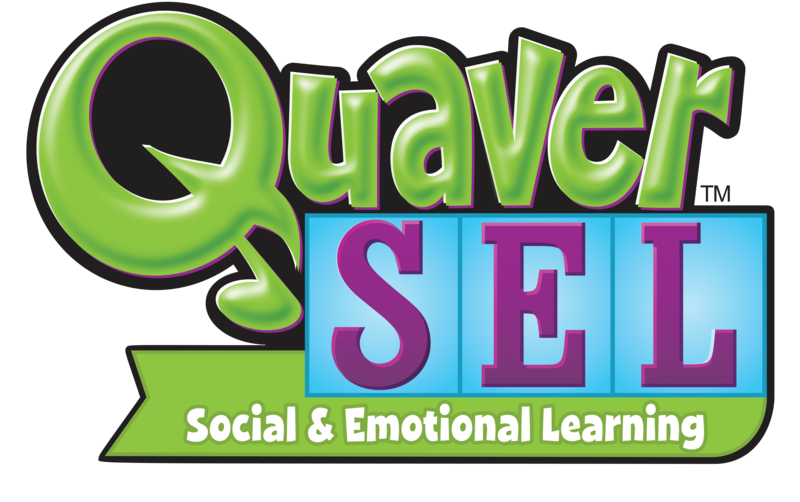 Our SEL resources are grounded in the latest research around child development and Social and Emotional Learning. Read on to explore just a few of the studies that have informed our development. Many studies have shown that soft skills are critical to success, not only in school but in the workplace as well. These skills include socialization or pro-social behavior, emotional control, empathy, coping skills, and problem solving skills. Many other studies support the same conclusion: social and emotional skills are critical to being successful in business and life in general. In 2008, CASEL released findings from three scientific reviews. Compared to students in the control groups, those participating in SEL universal programs demonstrated significantly enhanced social-emotional skills, attitudes, and positive social behavior, reduced conduct problems and emotional distress, and improved academic performance at post-intervention. Another report by CASEL in 2011 details findings from a study of 213 school-based, universal social and emotional learning (SEL) programs involving 270,034 kindergarten through high school students. In a national sample of 148,189 sixth to twelfth graders, 55% to 71% of surveyed students reported that they did not have social competencies such as empathy, decision making, and conflict resolution skills. By high school as many as 40% to 60% of students become chronically disengaged from school. Clearly earlier SEL intervention could improve on these figures. Researchers also examined whether kindergarten teachers’ ratings of children’s prosocial skills, an indicator of non-cognitive ability at school entry, predict key adolescent and adult outcomes. The goal was to determine unique associations over and above other important child, family, and contextual characteristics. The researchers found statistically significant associations between measured social-emotional skills in kindergarten and key young adult outcomes across multiple domains of education, employment, criminal activity, substance use, and mental health. In 2011, a meta-analysis of 213 school-based, social and emotional learning (SEL) programs involved 270,034 kindergarten through high school students. Compared to controls, SEL participants demonstrated significantly improved social and emotional skills, attitudes, behavior, and academic performance. School teaching staff successfully conducted SEL programs. The findings add to the growing evidence regarding the positive impact of SEL programs. Policy makers, educators, and the public can contribute to healthy development of children by supporting the incorporation of SEL programming into standard educational practice. In an updated meta-analysis of the 2011 study, researches followed up on 82 school-based, Social and Emotional Learning (SEL) interventions.